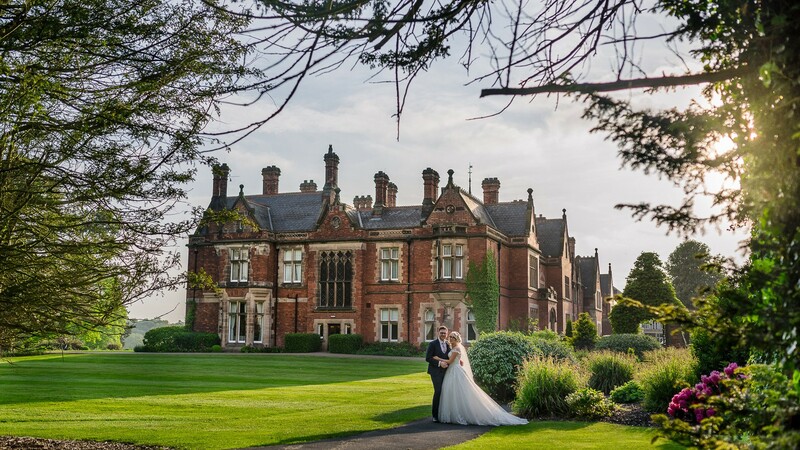 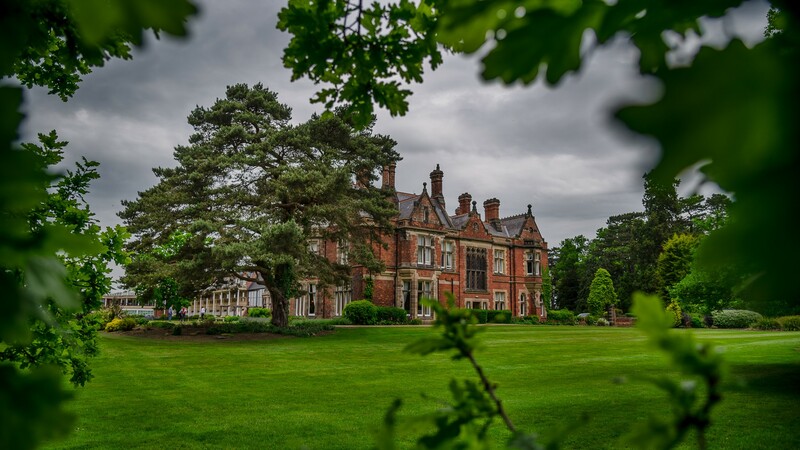 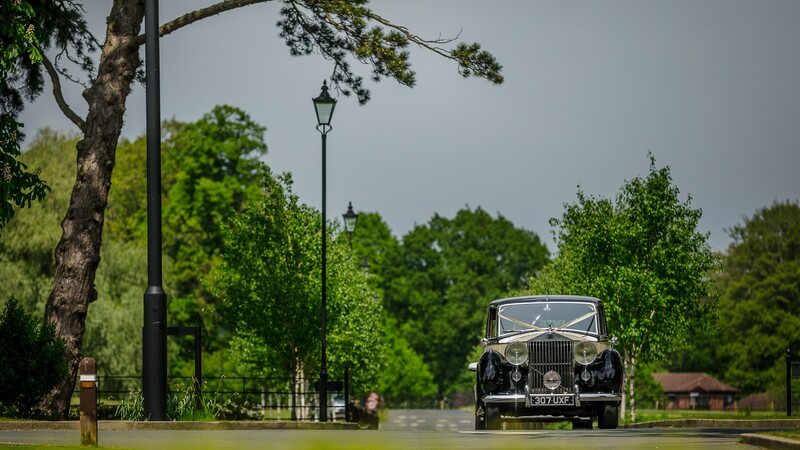 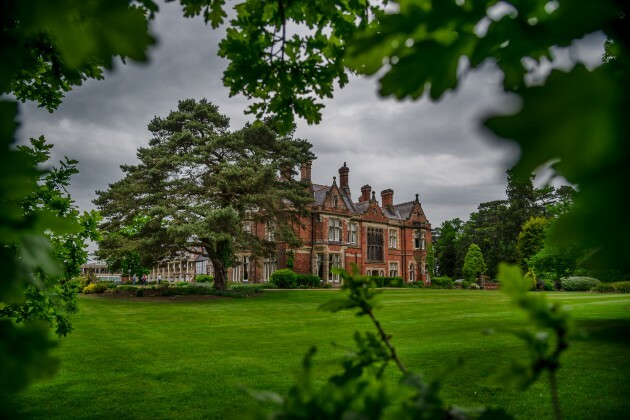 Rockliffe Hall has to be one of our very favourite wedding venues in the North East and to date we have had the privilege of being the Wedding photographers at over sixty amazing weddings here. 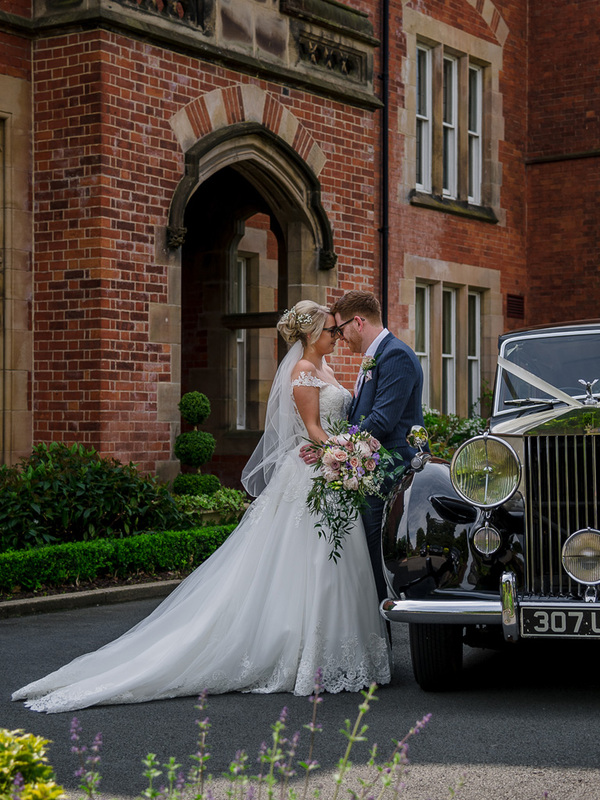 So it comes as no surprise to us that Paul first met us when we were the Wedding Photographers at friend of his' wedding at Rockliffe. 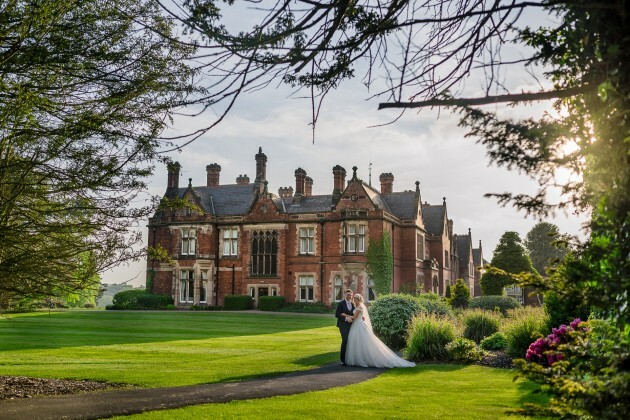 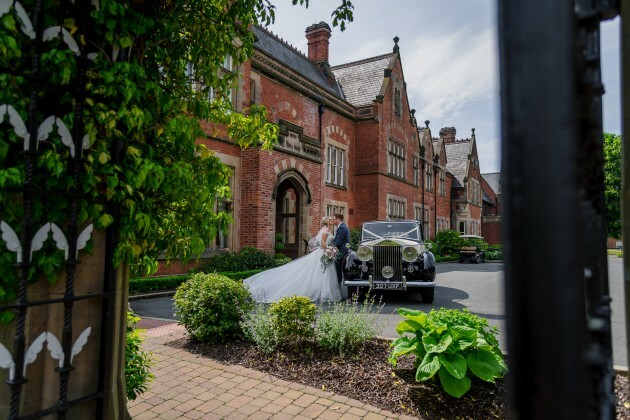 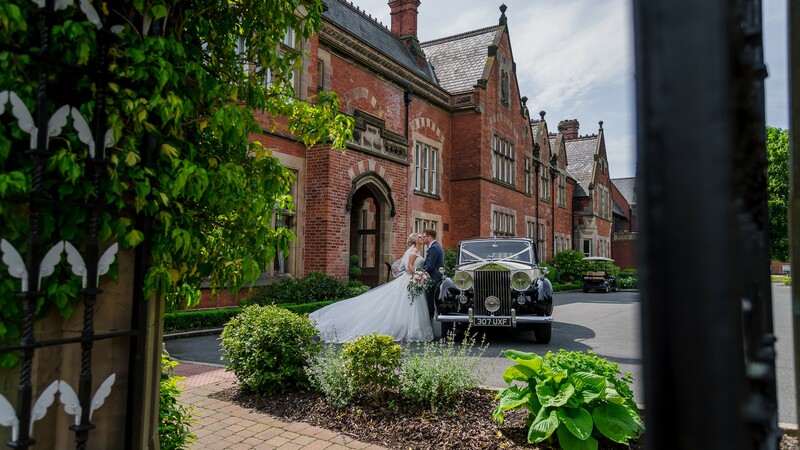 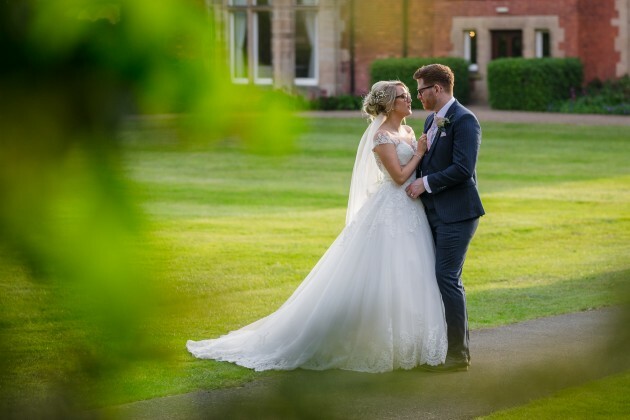 So when he eventually popped the question to Katie we were really pleased to hear that they immediately looked at Rockliffe Hall as a potential venue for their wedding day and ourselves to be their Wedding Photographers. 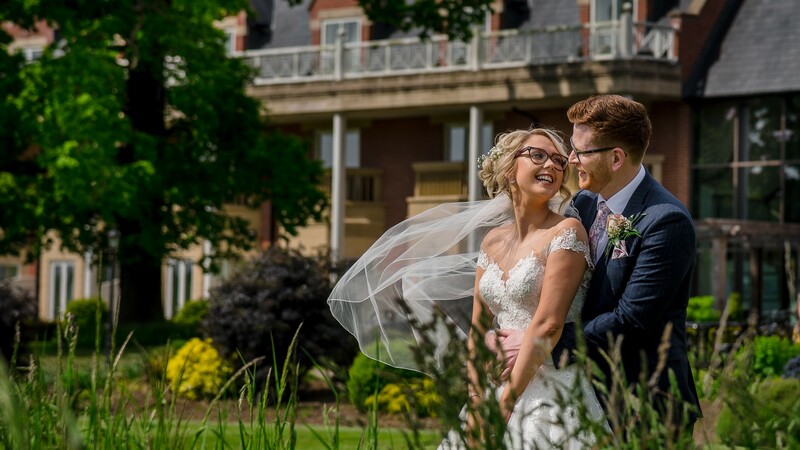 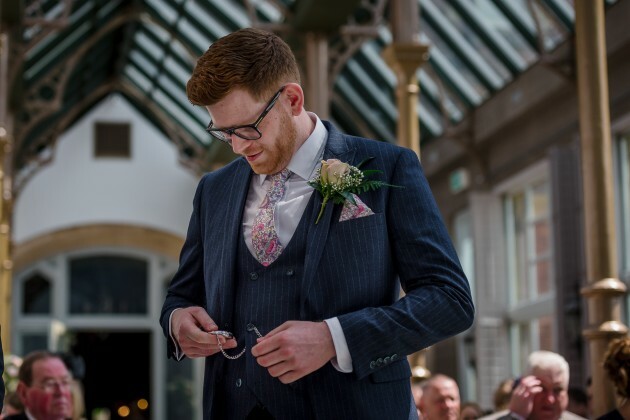 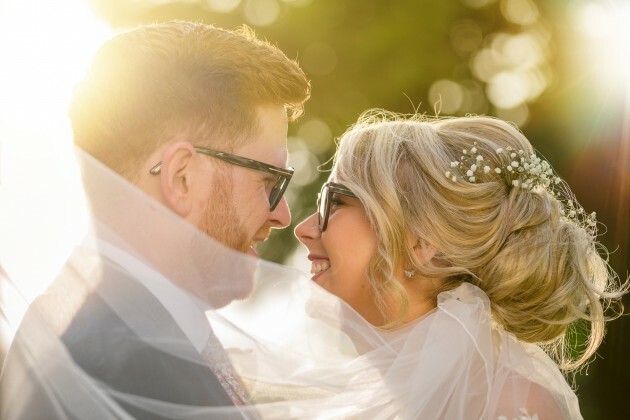 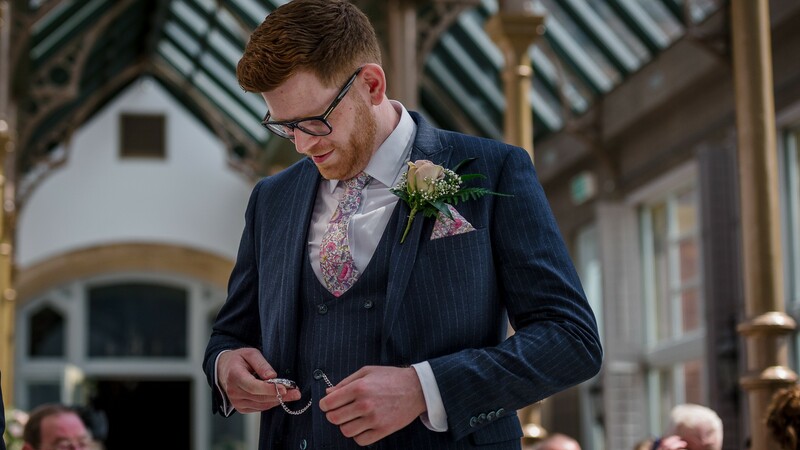 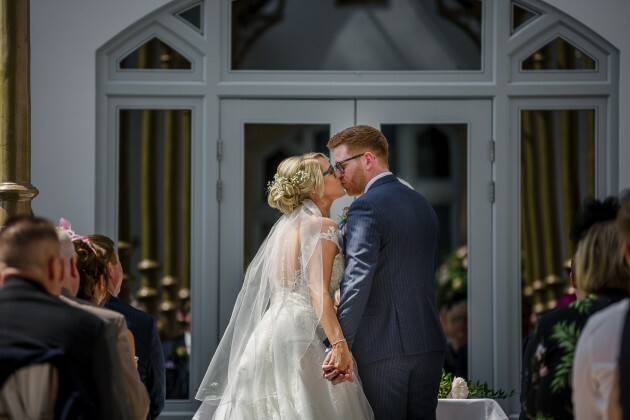 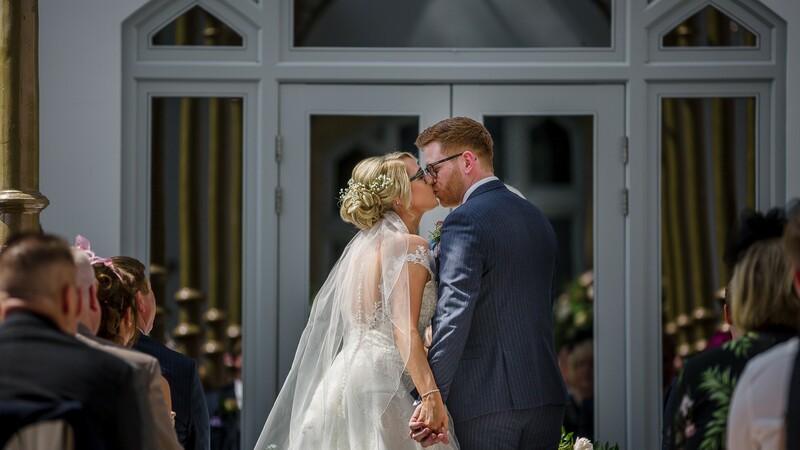 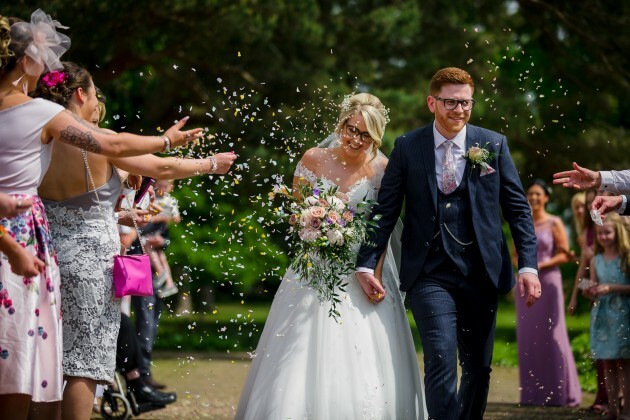 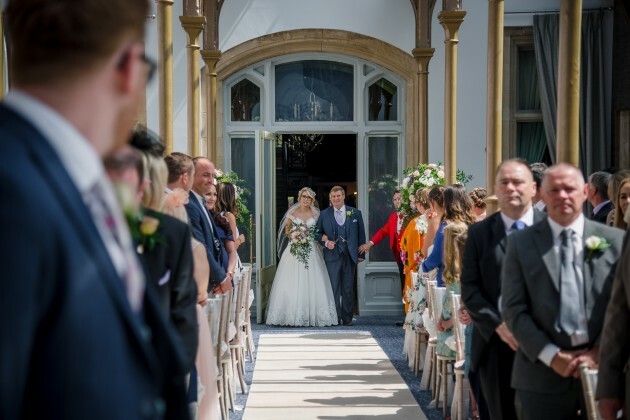 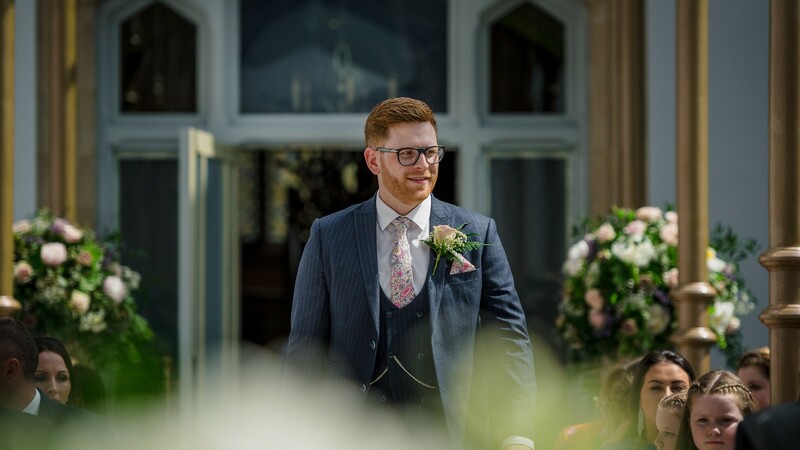 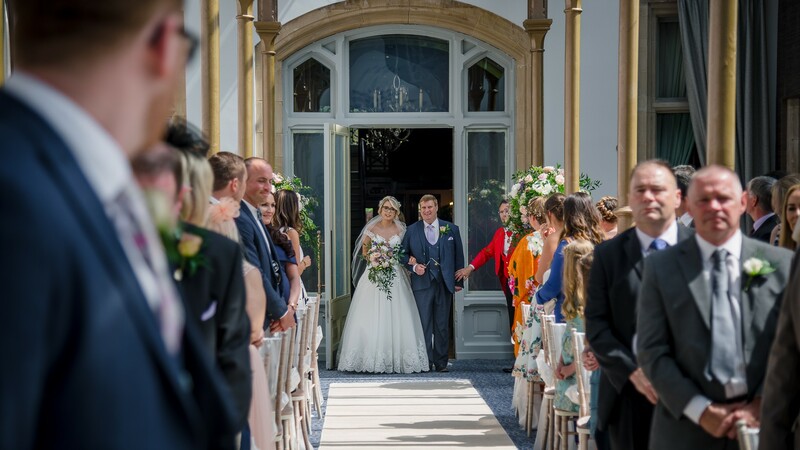 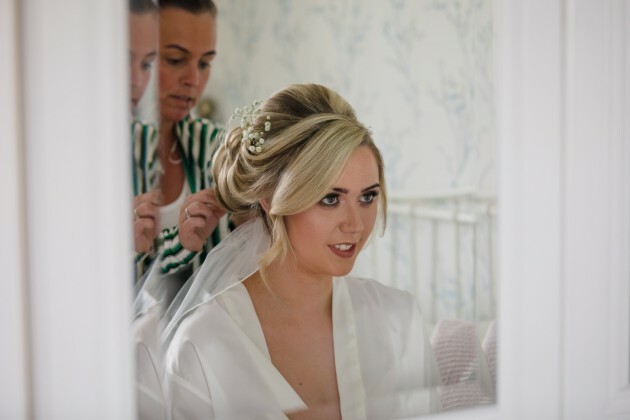 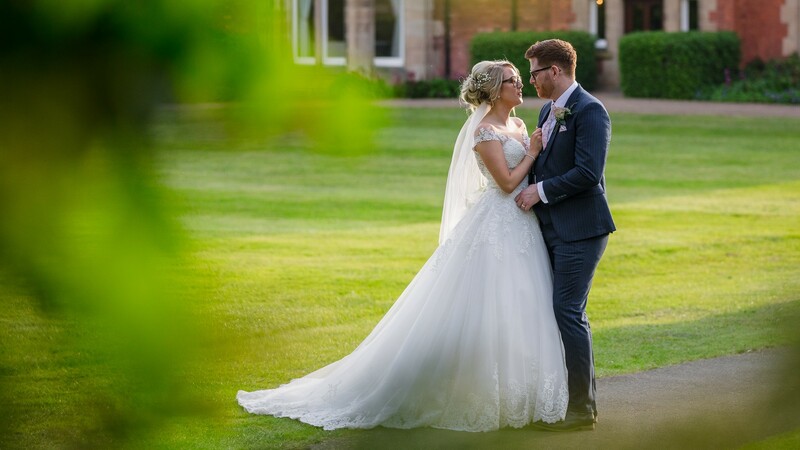 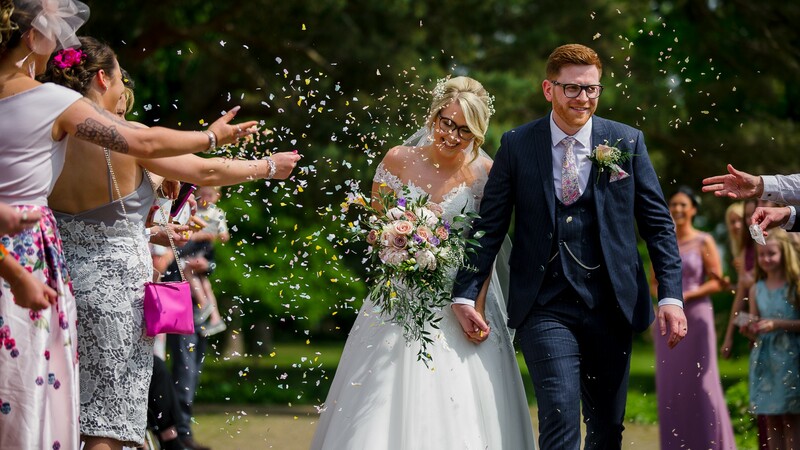 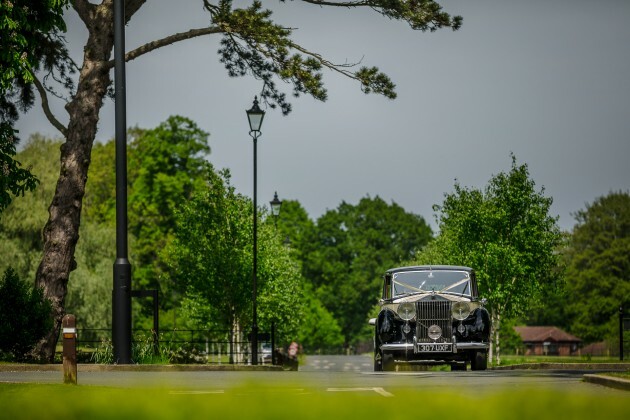 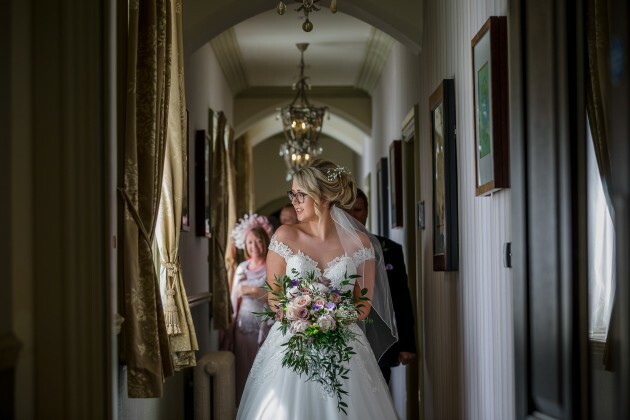 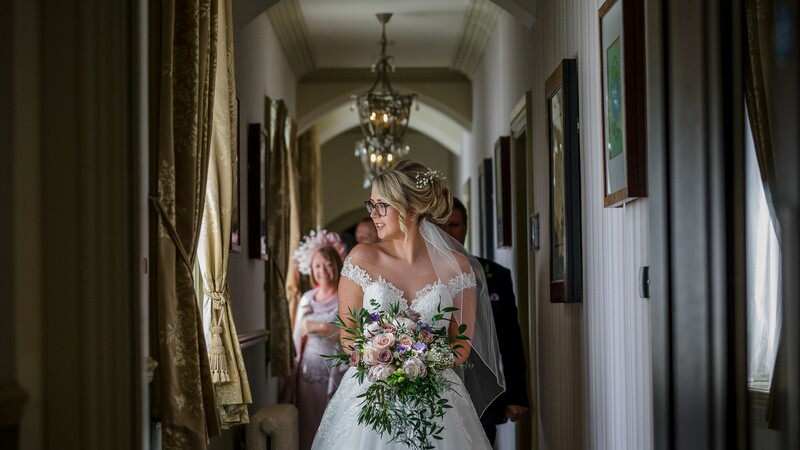 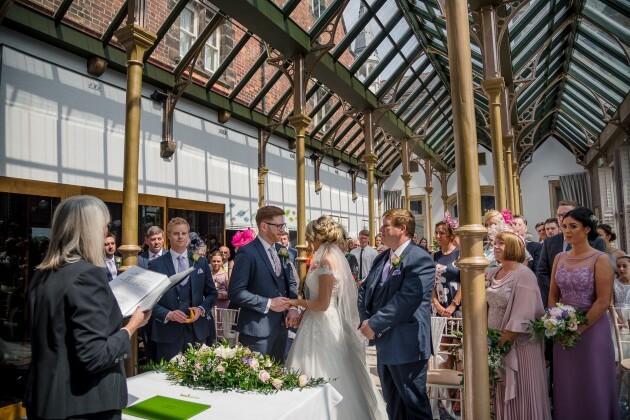 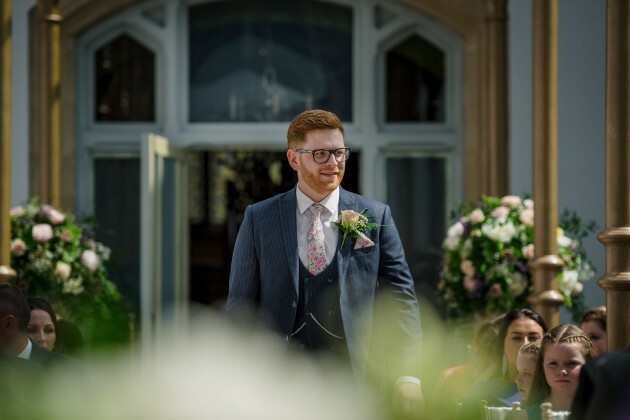 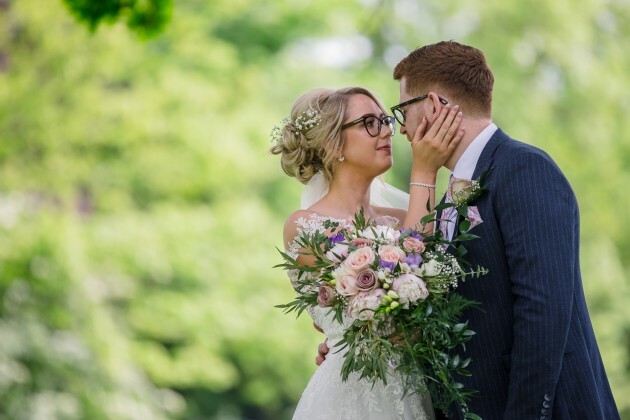 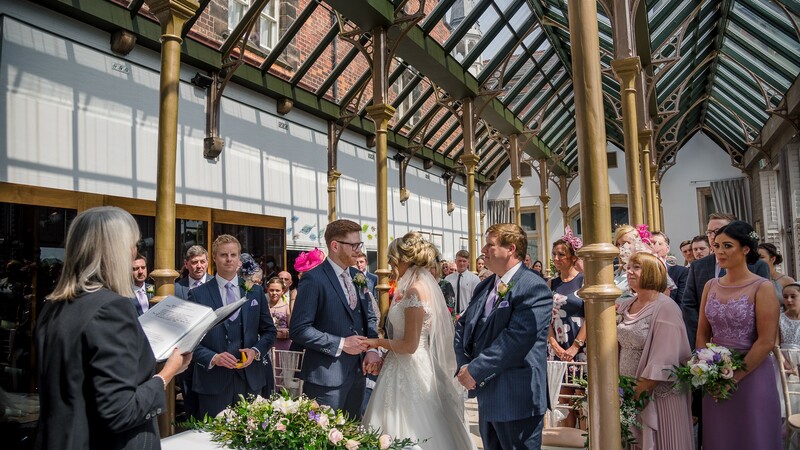 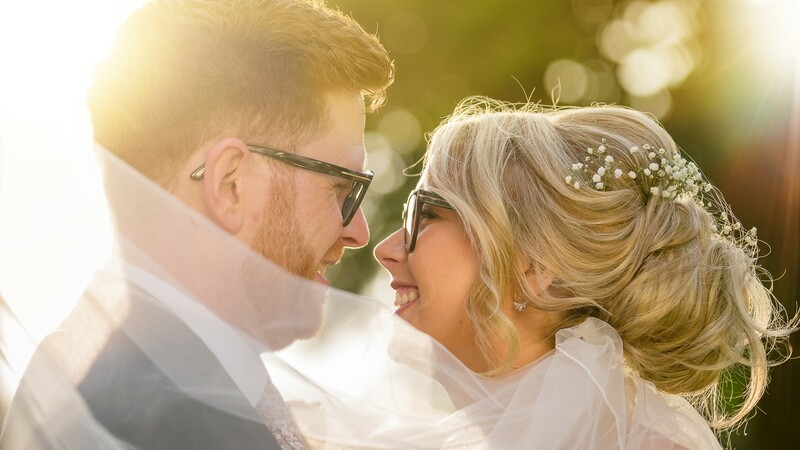 As soon as we met Katie and her family at an open day at Rockliffe Hall, we knew that this was going to be a perfect wedding day, as both Katie and Paul are both very family orientated and it was all about celebrating their day with their family and friends and not just about them. 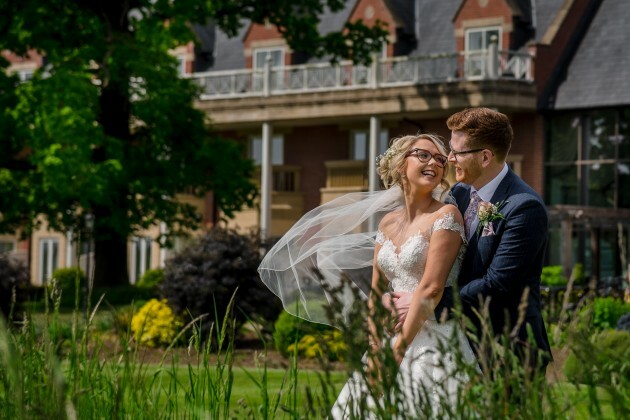 They are such a lovely couple they made everyone there at Rockliffe on the day feel very special. 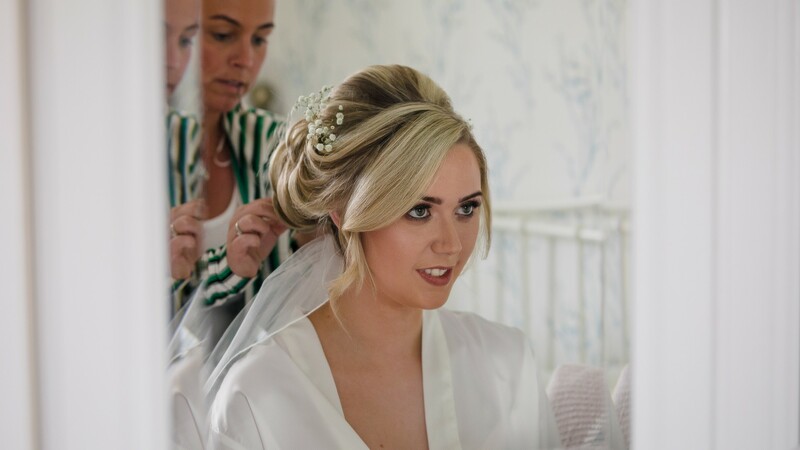 Unbelievable as it is, another thing we discovered very early on about Katie was that even though wedding photography was very important to her and Paul, she wasn't too keen on having her photograph taken. 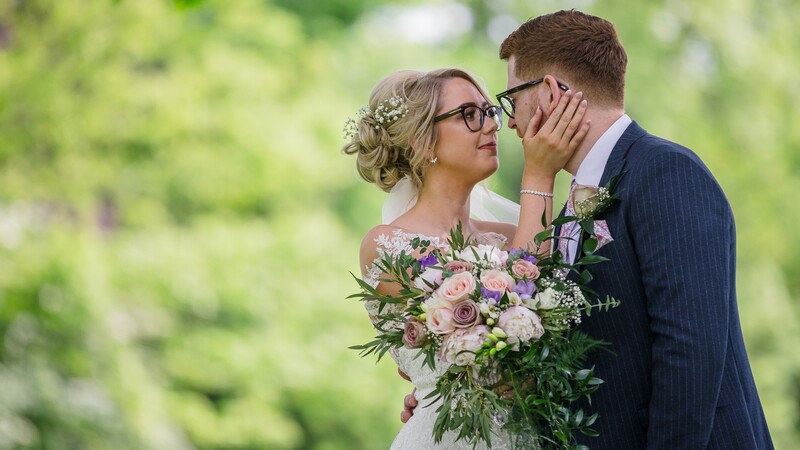 We assured her that the pre wedding shoot would help to overcome this and judging from how amazing she was on the day we are certain it did just that.